It’s in WatchGuard’s DNA to deliver advanced network security technologies that were previously thought to be too complex for small-to-midsize organizations and distributed enterprises. We take these enterprise-grade technologies and make them easy deploy and manage. 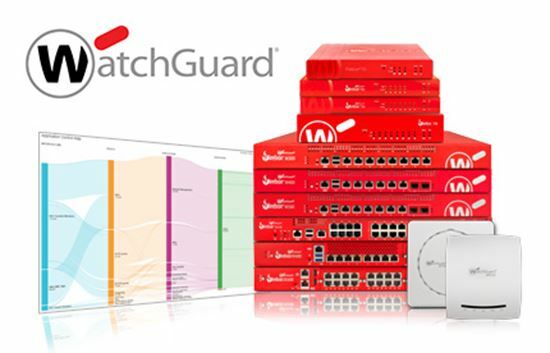 WatchGuard’s MSSP Partner Program, a classification within the broader, award-winning WatchGuardONE Channel Partner Program, provides the flexibility, resources, and support needed to build a predictable and recurring revenue stream. Since WatchGuard pioneered Unified Threat Management (UTM) in the 1990s, the cyber security ecosystem has flourished with complementary digital security technologies. WatchGuard partners with industry-leading technology companies to develop product integrations for easier deployments, stronger security, and enhanced management of your customers’ devices and services. WatchGuard's ConnectWise Manage Integration is certified via the ConnectWise Invent Program. If you need assistance with creating API members or integration setup please send a note to Help@ConnectWise.com and the ConnectWise Manage support team can assist. For any other questions with this integration, please contact the WatchGuard team directly to resolve any issues. Download the ultimate portfolio of security-as-a-service solutions.